Founded in 1907, The University of Central Arkansas (UCA) is one of the best and most affordable options for higher education in the American South. As a leader in 21st-century higher education, UCA is dedicated to developing partnerships of excellence among students, faculty and staff to benefit the global community. UCA’s campus is home to students from 43 U.S. states and 73 different countries. The university strives to provide strong academic programs to meet the diverse needs of those it serves. The University of Central Arkansas Office of International Engagement offers many opportunities for Global Partnership with institutions from around the world. Our partnerships with higher education institutions around the world makes UCA campus a more diverse institution to pursue an undergraduate or graduate degree. Furthermore, international partnerships allow UCA students to study at partner institutions in 15 different countries. We also provide specialized programs for high schools, colleges, non-profit organizations, and government agencies. The Global Education Project (GEP) is a special program that gives students of select universities the opportunity to study for one semester or one academic year at UCA. Only students enrolled in select partner universities are eligible for this program. If you are interested in creating a partnership with your university for this program, please contact us at international@uca.edu. The University of Central Arkansas’s Culture and Language Immersion Camp, C.L.I.C, is a short-term cultural summer camp for high school and college students to improve their English skills while learning about American culture. Students will participate in cultural activities, field trips, and sports with time on the weekends for shopping. They will meet people from across the world while enjoying what has recently been called “the most beautiful college campus in Arkansas”. The mission of the Confucius Institute at the University of Central Arkansas is to strengthen ties between the State of Arkansas and the People’s Republic of China, to enhance the mutual understanding of each respective culture, and to promote Chinese language and culture within the State of Arkansas. This is done through the “Teaching Chinese in Arkansas” program, as well as numerous cultural programs, seminars, and business translation and consultation services. 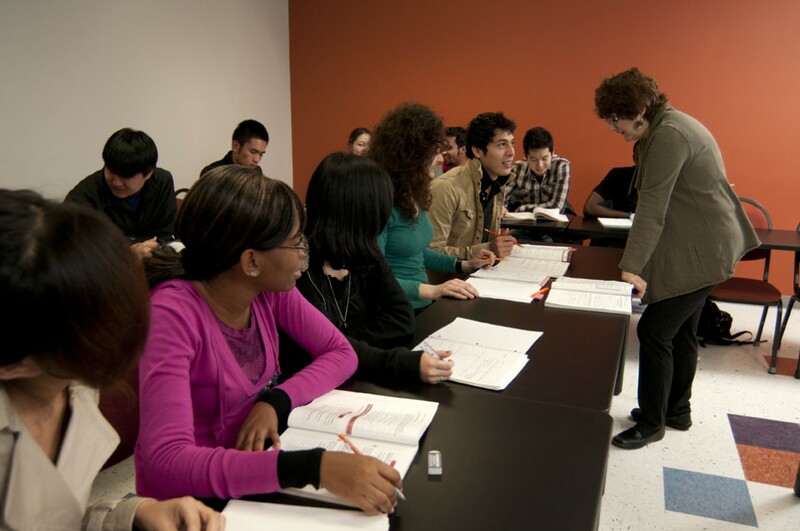 The Intensive English Program (IEP) at the University of Central Arkansas strives to enable students to function on a day-to-day basis in an English speaking environment, prepare them to successfully complete academic work in regular university courses, and introduce them to American culture. It helps students acquire the skills needed to succeed in American universities and businesses. Courses can be customized to meet the needs of your organization.